Seal yourself the Roman wax tablets using antique Red seal. 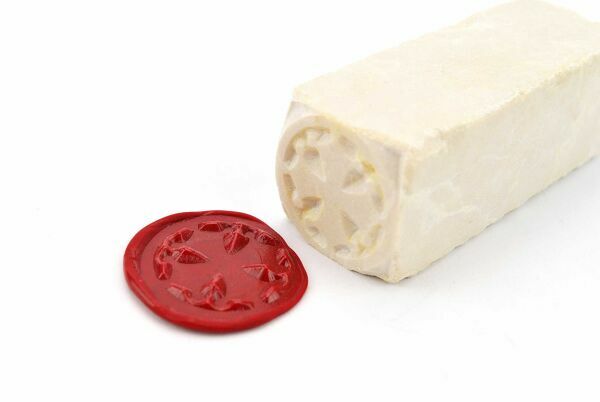 Seal yourself the Roman wax tablets using antique Red seal wax. How to do the sealing? 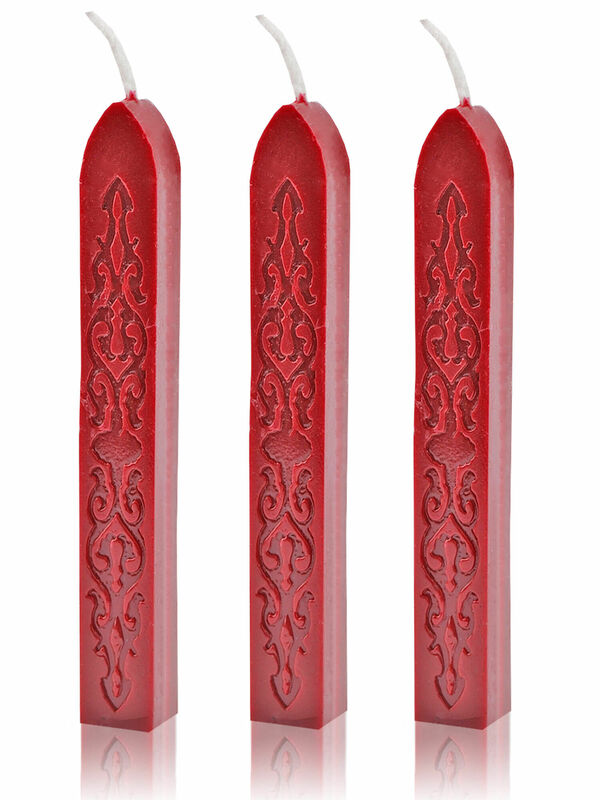 Simply heat up the sealing wax over a candle until the wax starts dripping on the spot which you’d like to seal. 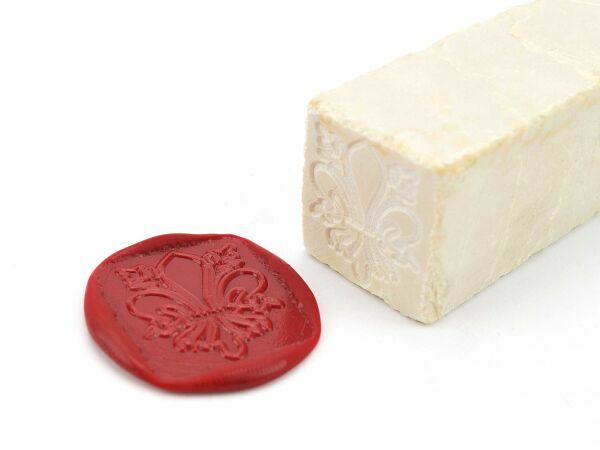 Then after a few seconds, press the seal into the soft wax. 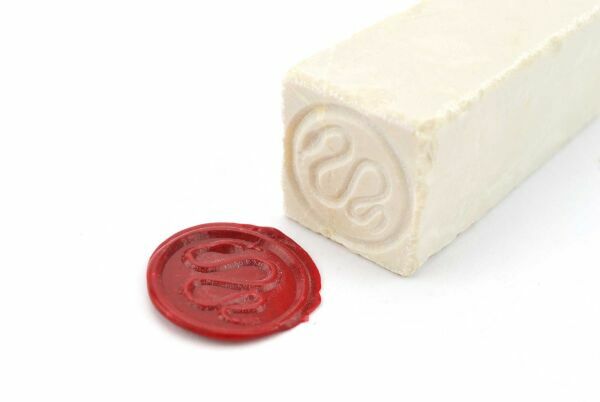 Sealing wax is a lot softer and more pleasant compared to normal wax. Once it is hardened, it is much harder than candles. Sealing with wax can help with sealing bottles, jars, even wines to keep them airtight, and of course, you can seal letters, tablets and even Papyri.